The media outlet was deemed the more trustworthy of the two by 50 percent of respondents, while 43 percent answered in president's favor. Not surprisingly, the responses split reliably along partisan lines. An astounding 91 percent of Democrats showed favor for CNN and 8 percent of Republicans opted for Trump. Independents tipped the scales in favor of the cable news channel, with 55% choosing it as the better of the two options. Jon Cohen of SurveyMonkey noted the takeaway here is that, "The fight ... between the White House and major media outlets has made the question of truthfulness just as partisan-tinged as health care or other policies." Though President Trump frequently attacks the media at large, he does often focus on CNN. Trump shared a wrestling video on Sunday in which he battles an opponent whose head has been digitally replaced with a CNN logo. And in the wake of CNN retracting a Russia-related story, he has said via Twitter, "I am extremely pleased to see that @CNN has finally been exposed as #FakeNews and garbage journalism. 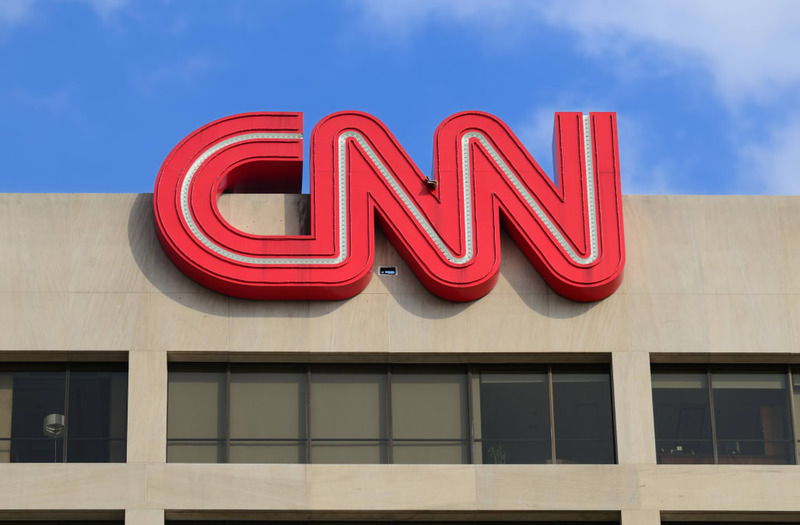 It's about time!," and, "Fake News CNN is looking at big management changes now that they got caught falsely pushing their phony Russian stories. Ratings way down!"